We offer new construction, repair and maintenance, along with grain storage options such as temporary, flat, steel and concrete. Have a CEEC Inc. representative explore your temporary storage options today. 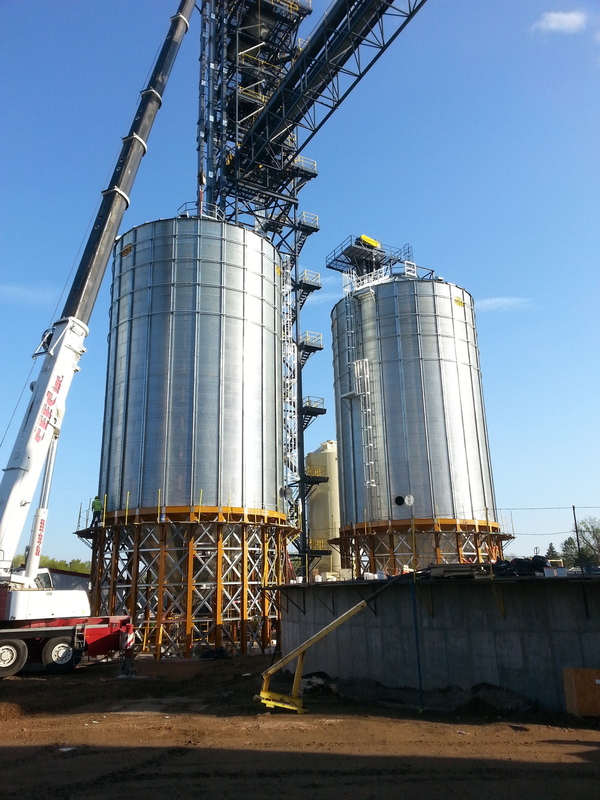 CEEC Inc. uses the very best in grain handling equipment to make your operation as profitable as possible. 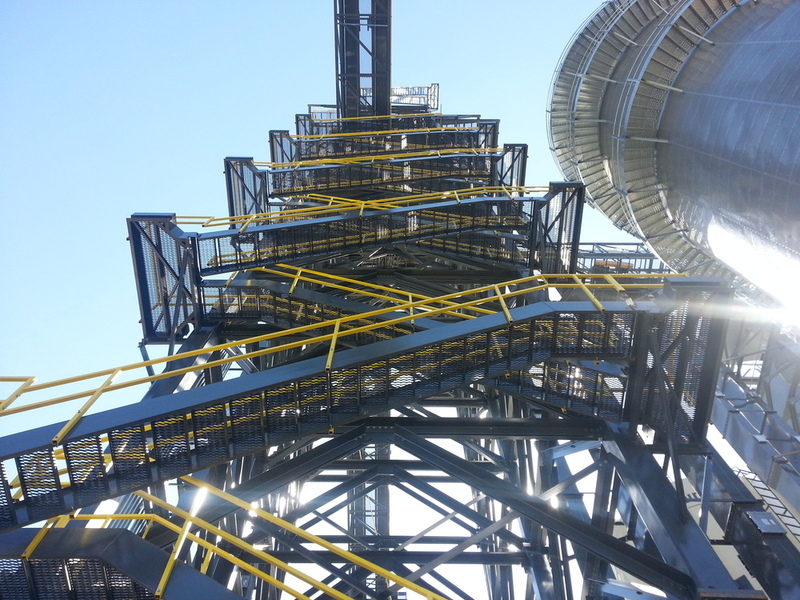 We install grain legs, conveyors, dryers, catwalks, towers and much more. With engineers on staff, CEEC Inc. has the ability to help you design the most economical grain systems possible. With AutoCAD capabilities, creating and sharing drawings can be quick and easy. We offer 33, 90, 110, 150, 200, and 265 Ton Cranes for service. Our operators and riggers are fully certified and safety oriented.